Solvent and latex printing can be used in all applications whether indoor or outdoor. 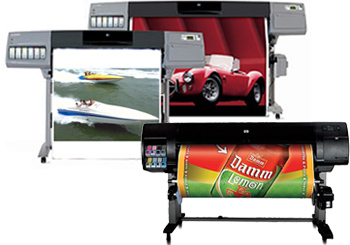 It has the ability to produce vibrant and outstanding quality prints for all of your advertising needs. Our solvent printers print on a large variety of medias with the capability of producing prints up to 2.5m wide and up to 1200dpi. 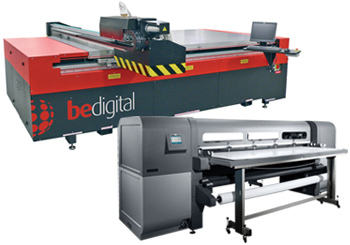 Our flatbed printers are UV cured and able to print on almost all substrates up to 2.5m wide and up to 60mm thick. 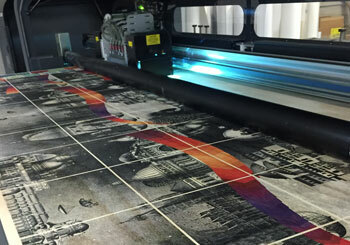 Our flatbeds can print up to 1200dpi making this method of printing extremely economical and time efficient. Typically used in commercial situations, flatbed printing is a great alternative to screen printing, as there is no need for the production of screen plates or silkscreens, which allows for more economical printing on short run projects. 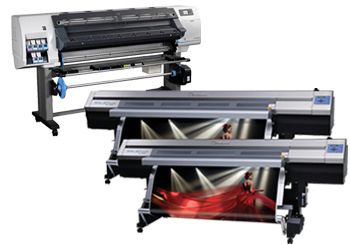 Inkjet printing is a fantastic solution for all indoor signage, display and marketing needs. Our inkjet printers give vibrant and colourful results for photographic images and are generally used in most retail, display and event projects. 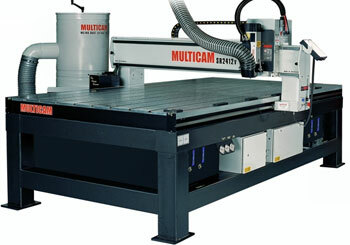 This router will impress with it’s precision cutting and smooth finishing on all your forme cut signage needs. 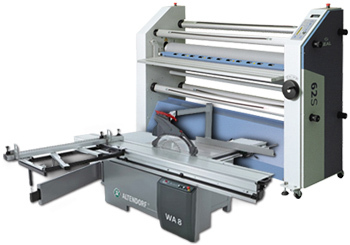 Can be used on substrates such as acrylic, aluminium, plyboard, PVC, MDF and Di-Bond.